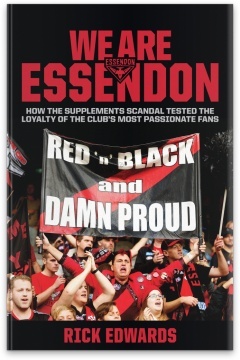 WE ARE ESSENDON How the supplements saga tested the loyalty of the club’s most passionate fans. Essendon Football Club’s proud history—from 1872—was forever sullied in 2012 when the club embarked on a fateful supplements program for its players that brought the club to the brink, resulting in 34 players from the 2012 season being banned, in January, 2016, by the Court of Arbitration for Sport. 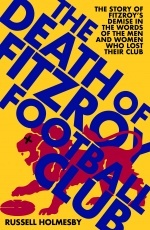 The media focus on the club and players was unrelenting. But what of the fans? They too suffered; they were mercilessly derided in the streets, in cyberspace and at games. Yet none of it was their doing. For the first time, WE ARE ESSENDON reveals the unyielding toll on supporters: many suffered health effects and relationships were strained, even broken. They felt every bump in the four years but, for the most part, held on. Their loyalty was tested through 2016 when ten of their best players were suspended yet 57,577 fans signed on as paid up members. WE ARE ESSENDON introduces some of these Red and Black faithful, the resilient ones, and tells, in raw detail how they, and many like them, survived this hell-like period, and how they are looking to the future with optimism. For the first time since 2012, Essendon fans have something to cheer about as John Worsfold and his lieutenants rebuild the club from ground zero. Will the returning, hungry ten combine with a bevy of early draft picks and exciting 20-something young colts to take the Bombers from oblivion to the September summit? 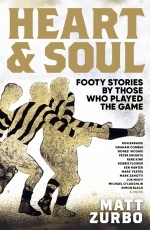 RICK EDWARDS grew up next to Essendon’s pre-season venue of the 1980s, Cross Keys Oval. He was mesmerised by Tim Watson’s dashes through the Windy Hill middle and the exploits of the high-flying Paul Vander Haar. He has been a suburban journalist, editor and chief-of-staff since 1988, focussing on general news. 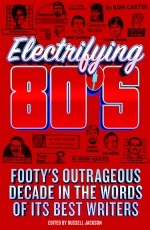 He gleefully accepted the brief when asked to write about Essendon games for most of the 1990s, into the early 2000s, the club’s most recent highpoints.